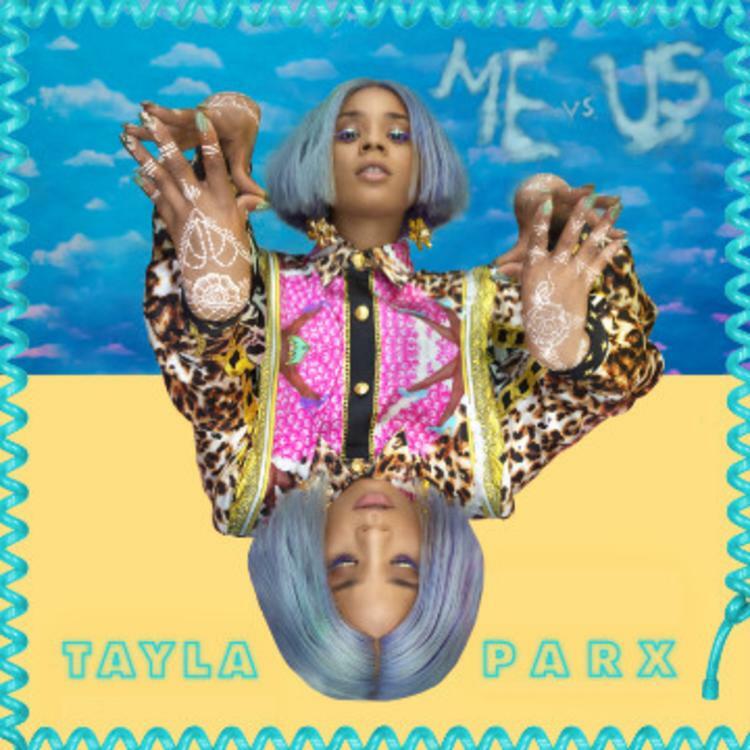 Last year, Tayla Parx shared her "Me Vs. Us" track, one in the string of tracks designed to precede her forthcoming We Need To Talk album, set for release on April 5th. Originally, the cut was a percussive ballad in which Parx takes on the dilemma of having to choose between herself and her relationship as she pleads with her lover, searching for any excuse to stay. This time around, the Daniel Rowland-produced backdrop is stripped down to a piano-driven instrumental that finds Tayla Parx delicately fluttering on the same group of lyrics, making for an effective push ahead of her album's release. This will mark Parx's debut outing and effectively introduce us to a talent that has been tucked away for far too long. Latrell James Lets Loose On "Tracphone"